At this point, no matter what they release, still 60%+ of American will just not believe them. After 50 years has gone by, claims that there is still a danger to “survivors” is an absolute joke. The files released also show intense defense by both the CIA and FBI to claim they had nothing to do with anything. That simply brings to mind Shakespeare. Hamlet then turns to his mother and asks her, “Madam, how like you this play?”, to which she replies “The lady doth protest too much, methinks.” Indeed, the CIA and FBI seem to protest too much asserting their innocence in this affair while holding back evidence from the public. 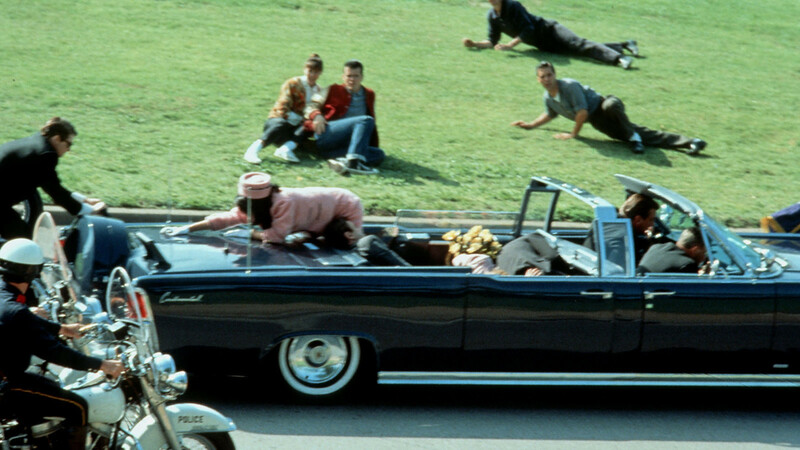 It is also clear from documents that the CIA questioned the official storyline of the assassination in the years followed. An unnamed CIA author noted in a 1975 memo that the agency, the FBI and the Warren Commission failed to investigate key clues into the assassin Lee Harvey Oswald’s ties to Cuba. Then we have FBI Director J. Edgar Hoover who in a memo dated Nov. 24, 1963, the same day that Oswald was killed by a questionable retribution of Jack Ruby, expressed concern that Oswald’s death would result in uncertainty among U.S. citizens over his guilt. At this point, there have been way too many delays and the only reason for that is to protect something or someone. If it were Oswald alone, then why hide documents? « Hillary’s What Happened – She Lost & It Was Her Fault!